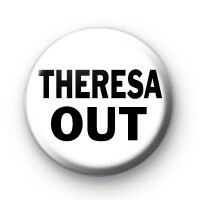 The UK is set to have a General Election in June 2017 and it is time to get Theresa May OUT! Make your Vote count and ensure the Tory Party do not get back in. Share you voice and wear your Election badge with Pride. Who will get your vote?